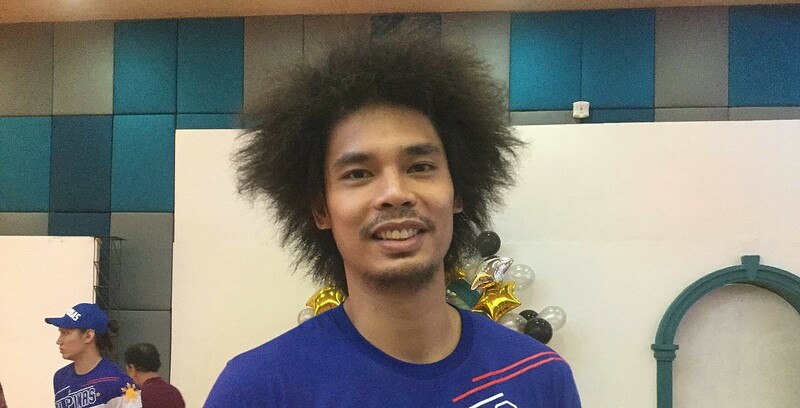 Japeth Aguilar relishes his longevity with Gilas – SAMAHANG BASKETBOL NG PILIPINAS INC.
MANILA, PHILIPPINES — Japeth Aguilar is the longest serving men’s national basketball player having suited up for Gilas Pilipinas since 2009. Aguilar has played for Rajko Toroman, Chot Reyes, Tab Baldwin, and now Yeng Guiao in the national side. “I think having been under all those coaches, I learned a lot. And I have matured a lot,” laughed Aguilar.